It might be the smallest in size in the Jaguar lineup right now, but it’s most definitely not the smallest in character and ability. 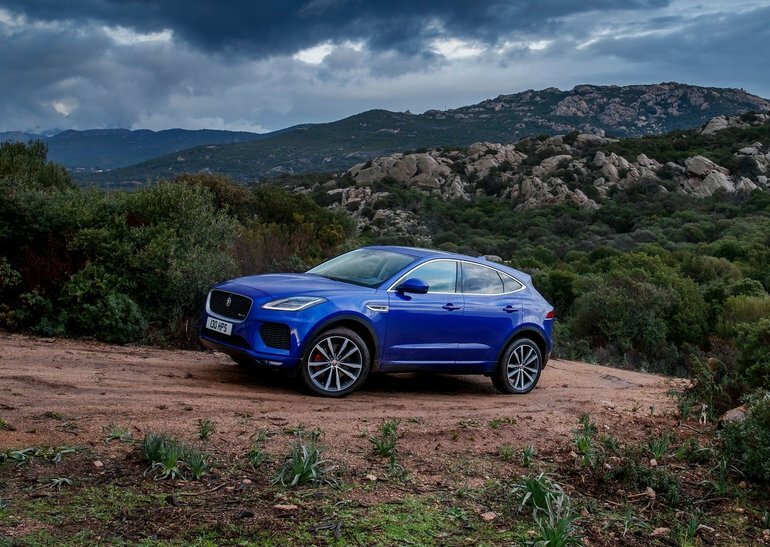 The all-new 2018 Jaguar E-PACE is Jaguar’s first foray into a compact crossover, and it seems that they nailed it on their first attempt. For starters, the Jaguar E-PACE looks fantastic. Its compact proportions make it look crouched and ready to pounce. A coupe-like silhouette only adds to the overall sporty look of this compact crossover from the British automaker. Beefy haunches and a wide-mouth grille also give the E-PACE some serious character on the road. This vehicle is a head-turner, there’s no denying it. And the inside is no different. While there’s no denying the E-PACE is compact, there’s still plenty of space and amenities inside to keep passengers and drivers happy on any long trip. While the cockpit is decidedly driver-focused, passengers are sure to enjoy the journey just as much. With unique features like a centre console and removable cup holders that can transform into storage for either four 750 ml bottles or two full-size tablets, this compact crossover is built to fit your life and everything that it entails. There’s even configurable interior ambient lighting and you can customize your interior to suit your own personal style, from leather stitching to leather colour. Now, about the drive. 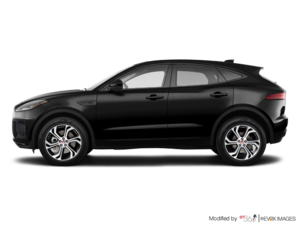 The 2018 Jaguar E-PACE is only available (for now) with a 2.0L turbocharged 4-cylinder with 246 horsepower and 269 lb-ft of torque. The Ingenium engine is paired with a highly efficient and responsive 9-speed transmission. Just because this is an AWD compact SUV doesn’t mean it’s not quick. It can hit the 100 km/hr mark from a standstill in 7 seconds and has a top speed of 230 km/hr. To find out more about the all-new 2018 Jaguar E-PACE, head over to Jaguar Windsor to find out more from our knowledgeable experts, and don’t forget to book a test drive too.